According to Ayurveda, a person’s constitution, also known as prakriti, is established at conception and is responsible for influencing one’s physique, physiology, mental character, and general preferences. If your dominant dosha is pitta, your constitution or prakriti would be pitta type. Pitta dosha comprises of the elements of fire (agni) and water (jala). While heat is its inherent nature, pitta also consists of qualities such as lightness, sharpness, intensity, and fluidity that have a direct influence on your metabolism, digestion, and energy levels. All individuals possess a unique constitution and ratio between different doshas. In order for individuals with predominant pitta dosha to stay healthy, it is vital for them to keep pitta in balance and prevent it from reaching excessive levels. To balance your dosha levels you need to use a combination of lifestyle measures including diet, yoga, and seasonal guides. Ayurvedic herbs provide an additional edge not just for maintenance of balance, but also to treat dosha imbalances as and when they do occur. Some of the best Ayurvedic herbs for a pitta constitution include the following. Also known as the false daisy, bhringraj is a popular medicinal herb that flourishes in tropical conditions with high humidity levels. In India, the plant’s leaves are highly valued for the oil that acts as a natural hair tonic and it is used in many Ayurvedic hair products. In Ayurveda, bhringraj is regarded as a tridoshic herb that can balance vata, kapha, and pitta. The herb is particularly effective at managing aggravation of pitta and its symptoms, such as inflammation and hair loss. However, one should make sure to use the herb in moderation and pair it with cooling herbs like mint, to restrict its heating ability from having adverse effects on pitta dosha. Furthermore, some studies have examined bhringraj’s effects as a hair rejuvenant and concluded that it does have the potential to be an effective hair growth promoter. 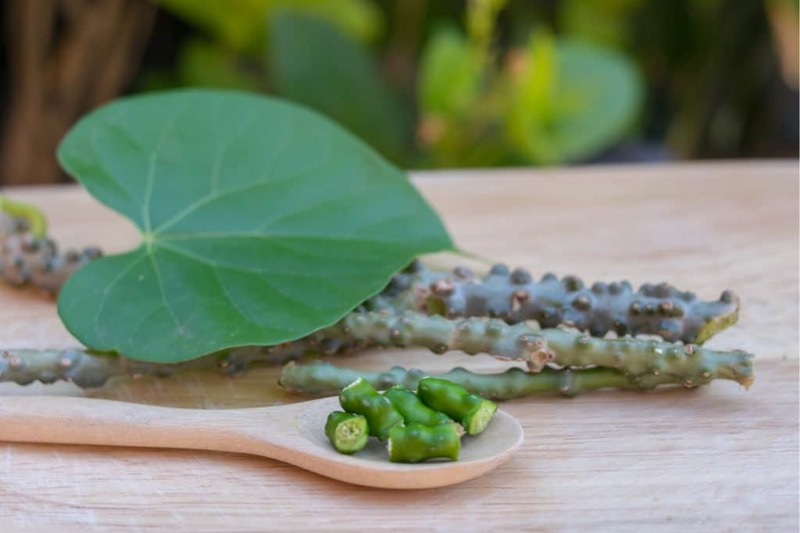 Guduchi or Gaduchi, scientifically known as Tinospora cordifolia, is now one of the most popular Ayurvedic herbs that is being investigated for its therapeutic potential. Traditionally, guduchi has been used to treat a wide range of illnesses. In India, the herb is commonly referred to as ‘Amrith’, the Sanskrit word for ‘immortality’. Ayurveda regards guduchi as an effective nerve tonic that can strengthen the nervous system and pacify pitta dosha. Since it comes together with a bitter and astringent taste and a sweet post-digestive effect, the herb makes an excellent remedy for calming aggravated pitta. In regular usage, it can also help to manage vata and kapha doshas. 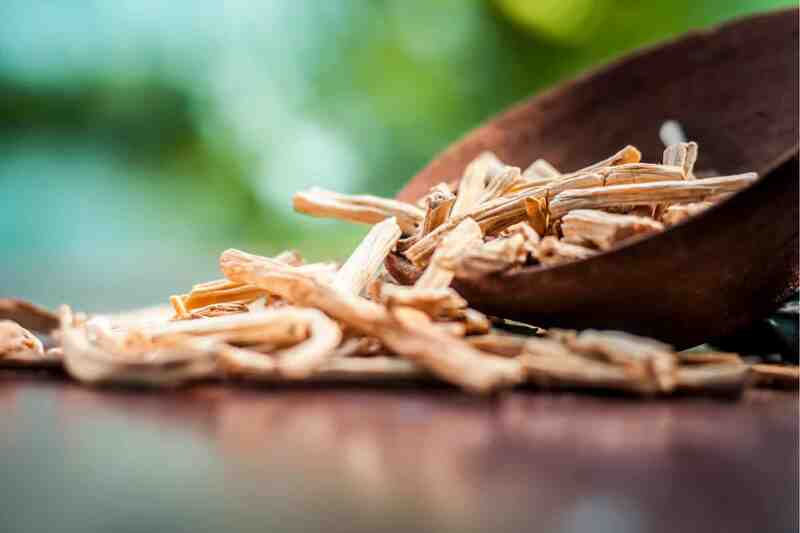 While guduchi has often been recommended to boost one’s immune function and for purported anti-allergic effects, some studies suggest that it has a cleansing and detoxifying effect on the body. 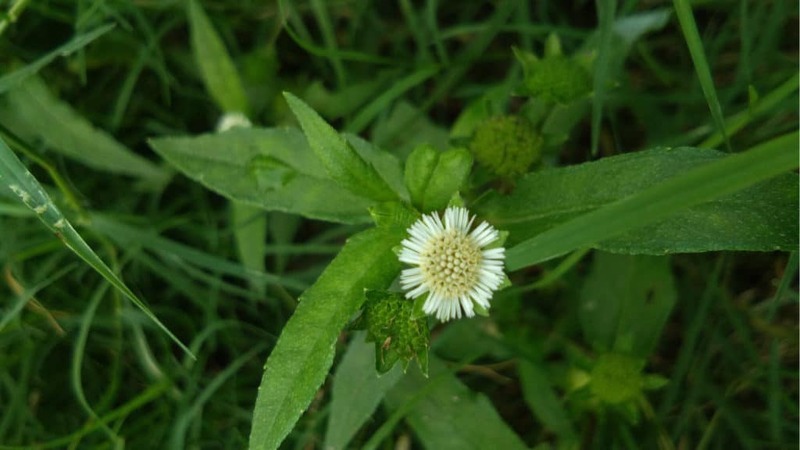 According to several studies, guduchi acts as an antioxidant source and could be used as a supplement to treat and prevent a wide range of medical conditions. Mint, including peppermint and spearmint, is an herb that we are now all familiar with. Known through the Indian subcontinent as pudinha, it has long held an important place in Ayurveda and is a common ingredient in a variety of traditional Ayurvedic formulas and home remedies. 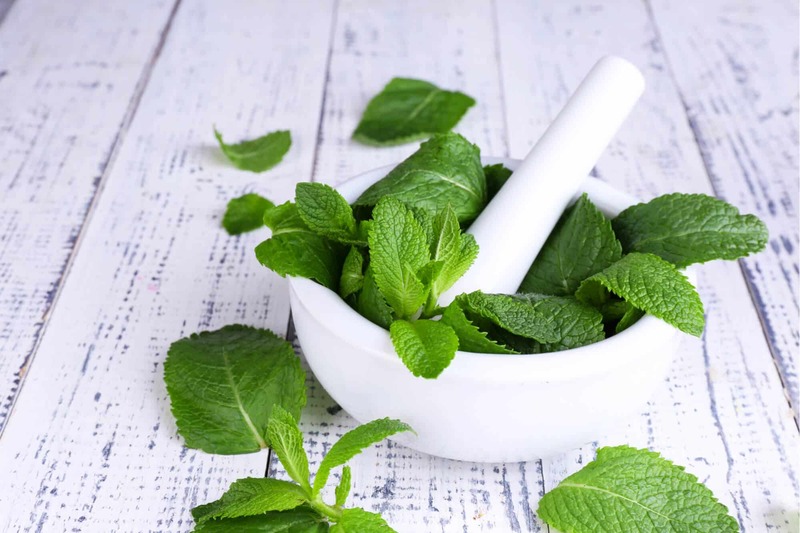 While mint comes in several varieties, including peppermint, spearmint, and horsemint, all of them are known to possess tridoshic properties and can be especially beneficial for pacifying pitta. These herbs come with a sweet taste and are most notable for their cooling abilities that can help to soothe excessive inner heat and its symptoms. Besides suppressing aggravated pitta, studies also suggest that mint could be used to improve digestion, enhance respiratory health, and provide general health benefits as an antioxidant and antiseptic agent. Botanically referred to as Asparagus racemosus, shatavari is a traditional Ayurvedic stimulant capable of rejuvenating the body. Ayurvedic literature classifies it as one of the most important rejuvenating herbs or rasayanas, used to promote vitality and longevity. Shatavari is a sweet and bitter herb that possesses cooling, heavy, and oily properties, therefore making it ideally suited to pacifying aggravated pitta. Furthermore, it comes with a nourishing, grounding effect that pitta constitution individuals stand to gain from. Due to the combination of these properties, shatavari has been commonly used to promote healthy reproductive function and digestive health, as well as blood purity and flow. As one study concluded, shatavari is a galactogogue plant that demonstrates significant potential for enhancing lactation. While the Sanskrit word ‘Brahmi’ stands for energy, the term itself derives from ‘Lord Brahma’, the divinity in control of all of the world’s creative forces. Unsurprisingly, brahmi has occupied a position of prominence and divinity in both the Hindu faith and Ayurvedic tradition. Brahmi is an important ingredient in a variety of traditional Ayurvedic formulas and is still widely used in natural treatments. Traditionally, the herb was used to provide relief from venereal diseases, nervous disorders, senility, epilepsy, hair loss, chronic skin conditions, and premature aging. As it is defined by its bitter and astringent taste and a sweet post-digestive effect, brahmi makes an excellent tridoshic remedy that is particularly soothing to pitta. 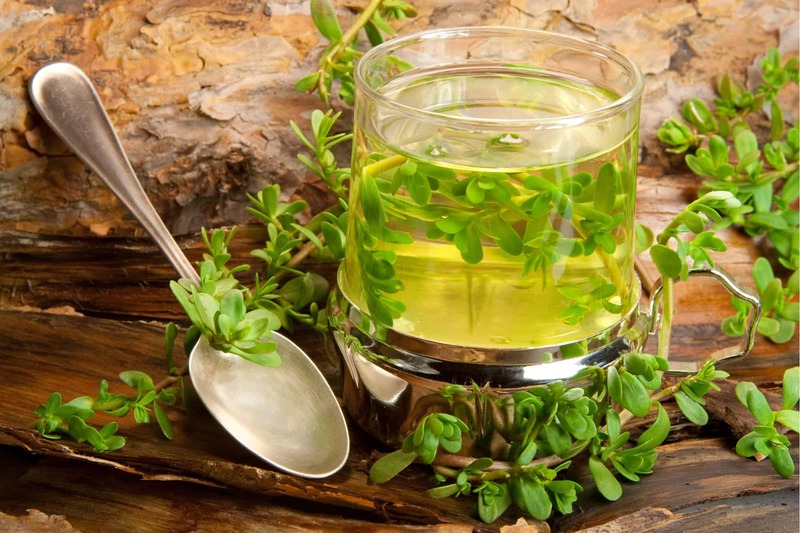 As modern studies have also shown, brahmi has an amazing effect on the nervous system and shows immense potential for bolstering memory power and mental health. Brahmi oil massages are known to have a calming effect on the mind and can also be used to promote relaxation and sleep. While the herbs mentioned above do have a stabilizing influence and will help to keep pitta levels in check, there are plenty of other herbs and foods that you can use to find that balance. To understand the classification of herbs based on prakriti or dosha type, we have plenty of insights from classical texts. They recommend herbs based on specific tastes because of the corresponding effects on each dosha. Since pitta is known for its hotness, sharpness, and lightness, individuals with a pitta constitution should avoid herbs that accentuate pitta’s heating qualities. This would include herbs characterized by pungent, sour, and salty tastes. Instead, pitta individuals should opt for herbs with sweet, bitter, and astringent tastes can help stabilize pitta by introducing its contradicting qualities. If you were to follow these recommendations, other herbs that are suitable for your dosha type would include coriander, cardamom, cilantro, fennel, cumin, and turmeric, among others. While herbs can be extremely helpful in maintaining a healthy pitta constitution, lifestyle changes, including daily routines, diet, and exercise are also important. Keep in mind that herbal treatments are effective because of their nutritional and pharmacological properties, which is why it is always a good idea to consult your doctor before you begin using any new product. Datta K., Singh A.T., Mukherjee A., Bhat B., Ramesh B., Burman A.C. (2009). Eclipta alba extract with potential for hair growth promoting activity. Journal of ethnopharmacology. Jul 30;124(3):450-6. doi: 10.1016/j.jep.2009.05.023.